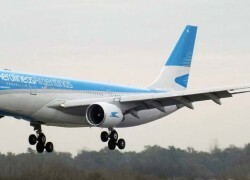 In addition to our Free Tours in Buenos Aires, we also have suggested itineraries. These are tours that you can do on your own. 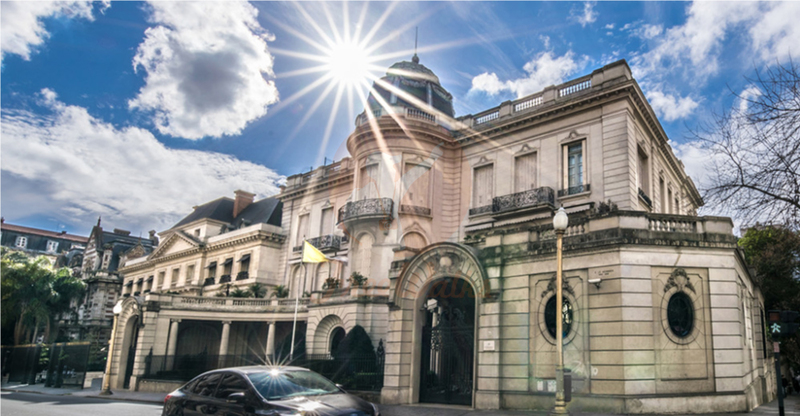 In this case we introduce you a full day in Recoleta. 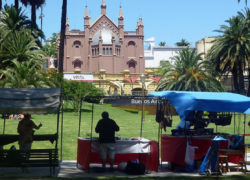 Saturday, Sunday and Holidays: Artisan Market in Plaza Alvear. 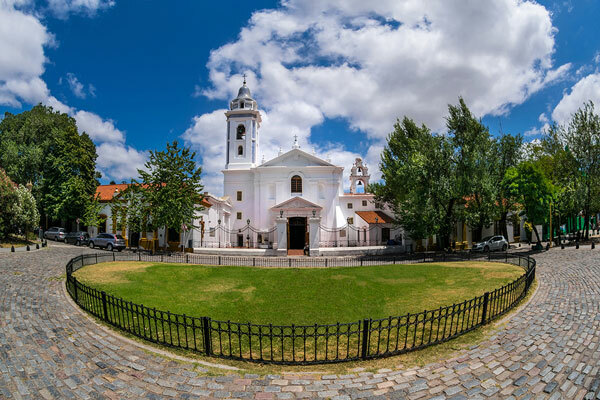 1) Walking tour Through Recoleta: we invite you to start your day joining our Free Walking Tour in Recoleta. Sincerely we don't recommend it just because we own it, but because it is a great introduction to the history and culture of the city, and it is a great start up considering the hour and location. You are invited to check our visitors reviews. 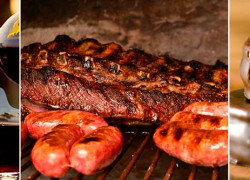 2) Having Lunch in Recoleta: the tour ends 2pm at Plaza Alvear, the cemetery park. If it is saturday, sunday or holiday you will be able to roam around the Artisan Market. Around the cemetery there are a lot of bars and restaurants to have lunch. 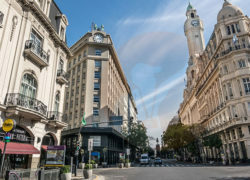 Also, one block from the cemetery you will find the Recoleta Mall where you can exchange money, use the restrooms and have lunch too. 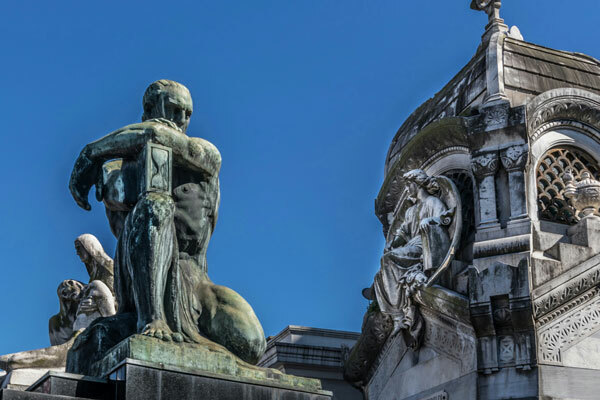 3) Visit the Recoleta Cemetery: Free admission. 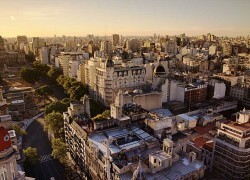 The Recoleta Cemetery is the main atraction of Argentina. Enjoy a walk around the impressive vaults and discover this outdoor museum. 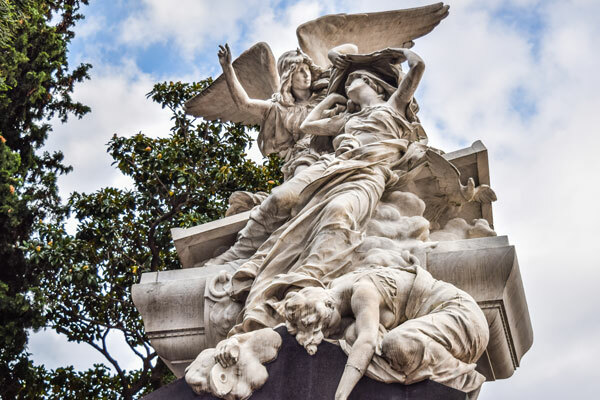 If you like to learn about the history of Evita´s Corpse and other grimly stories, you can join our Recoleta Cemetery Tour at 3pm. 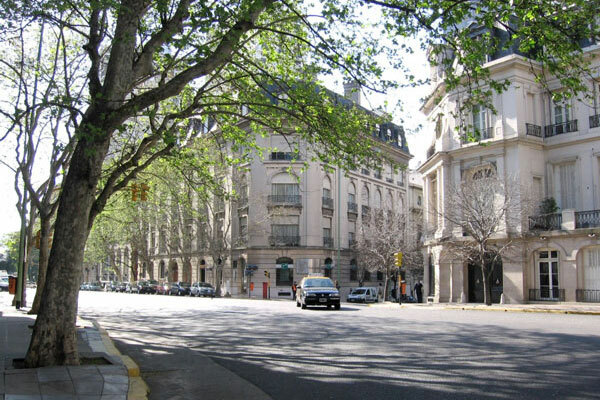 4) National Fine Arts Museum: It is the most important museum of Buenos Aires and it is located one block from the Cemetery. 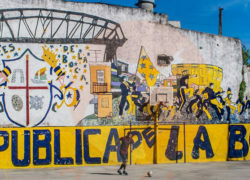 It has the most important collection of South America. Free admission. Closed on Mondays. In this post you will find detailed information. 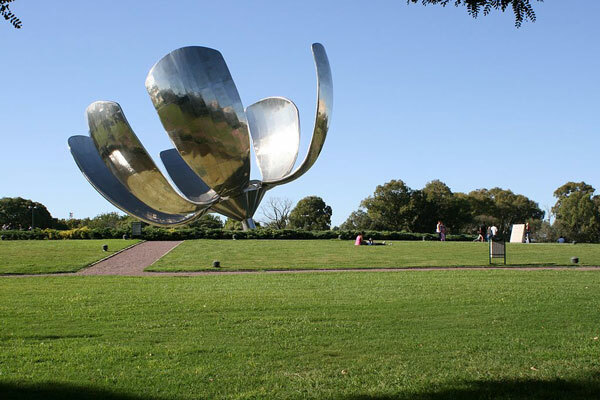 5) A walk trough Recoleta Parks: from the museum the Recoleta Parks begins. 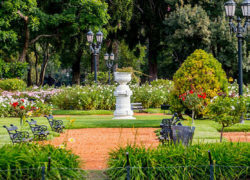 You will enjoy a lovely walk discovering parks, vegetation and architecture. 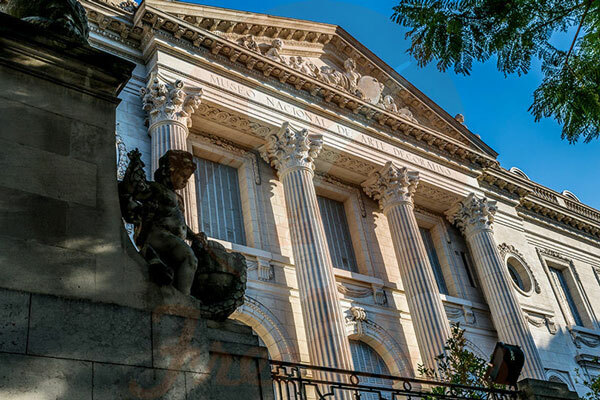 Behind the museum you will find the impressive building of the Law University and Floralis Genérica. Also, you will have the oportunity to visit other museums. In this post you can find a museum route. You can finish your day wherever you want. 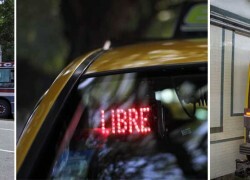 You will find lots of public transportation in Las Heras and Santa Fe Avenues. 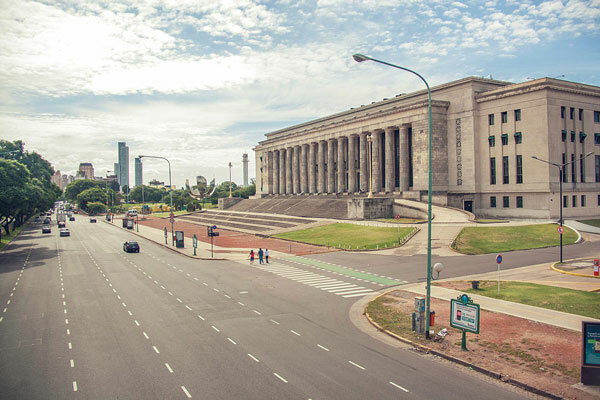 Here you will find the route of the full day of Recoleta that we recommend!